As part of The Mary Sue’s merge with Geekosystem, we’re going to be covering more science stories in the future. We thought it was worth mentioning up front that we won’t being giving equal weight to things like Creationism or climate change denial in our science coverage. Here’s why — they just don’t deserve it. When covering science stories, we will follow the best and most credible evidence that is available to us. We’re using Creationism and climate change denial as examples here, but its a tenet we intend to stick to across the board. The idea that there are two sides to every issue is simply not true. The “jury,” as it were, isn’t out on climate change. It’s happening and humans are causing it. We say that confidently because of the substantial volume of evidence supporting it. Are there people who deny it? Certainly. Does that mean we are going to give their opinion equal when we discussing climate change? No. 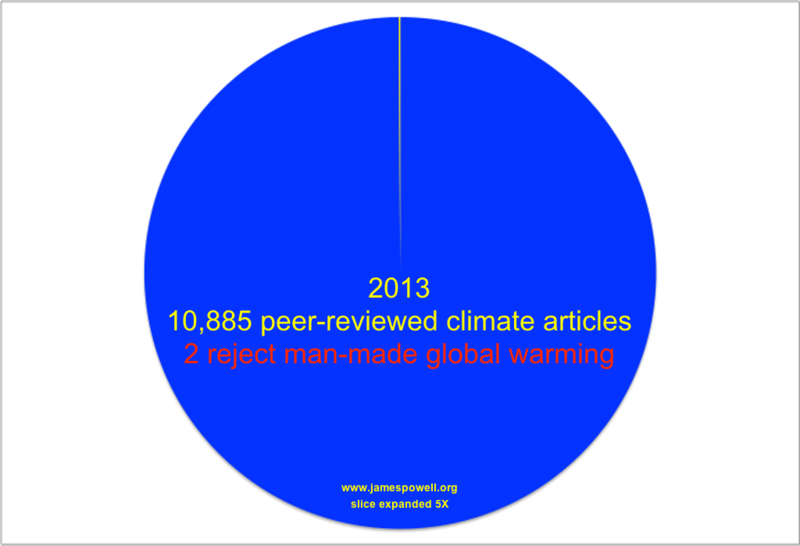 Here’s a simple graph by James Powell comparing the peer-reviewed scientific papers published in 2013 supporting anthropogenic climate change to those that reject the idea that climate change is man-made. This isn’t a politically-motivated stance, it’s a scientific one. As for evolution, again we will follow the evidence. Years of research, fossil records, and other evidence all point to evolution being a viable model to explain life on Earth. Those who choose to ignore that evidence for religious or other reasons are free to do so, but religious texts are not scientific evidence. We won’t treat faith as science. That doesn’t mean we’re saying those views are wrong or not welcome, but we are saying that they aren’t science. We know not everyone agrees with our decision to follow the evidence in these and other matters, but as scientifically-minded people, it is how we will be reporting science news. It’s not judgement against other viewpoints, it’s simply taking a scientific approach to the world and making decisions based on credible evidence. In science it often happens that scientists say, ‘You know that’s a really good argument; my position is mistaken,’ and then they would actually change their minds and you never hear that old view from them again. They really do it. 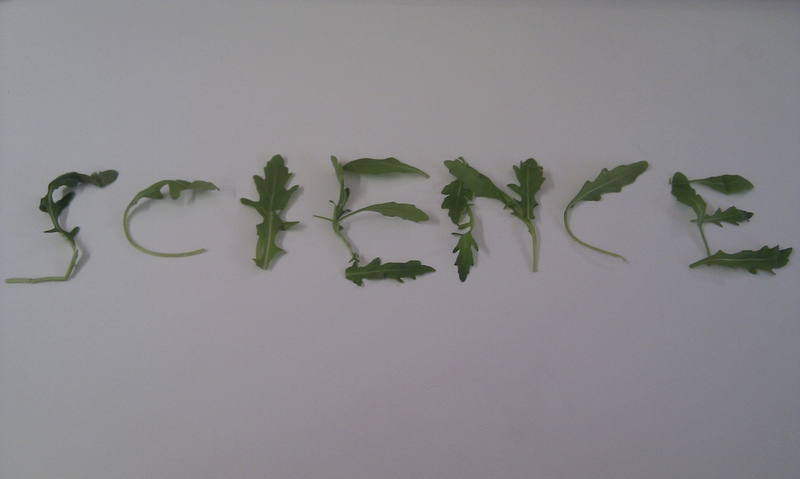 It doesn’t happen as often as it should, because scientists are human and change is sometimes painful. But it happens every day. I cannot recall the last time something like that happened in politics or religion. Is the discovery of climate change our greatest scientific discovery?